Bud Randall’s team were 4th and Dave Richard’s team were placed 6th. 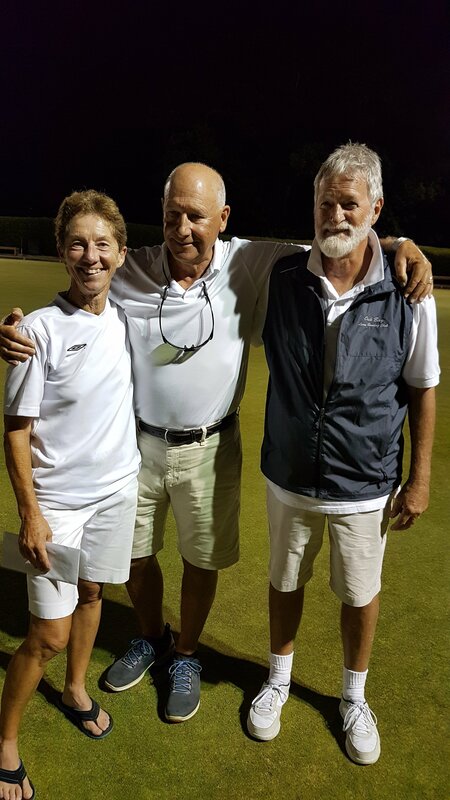 Linda Robbins, Pat Levie and Mark Legacy. 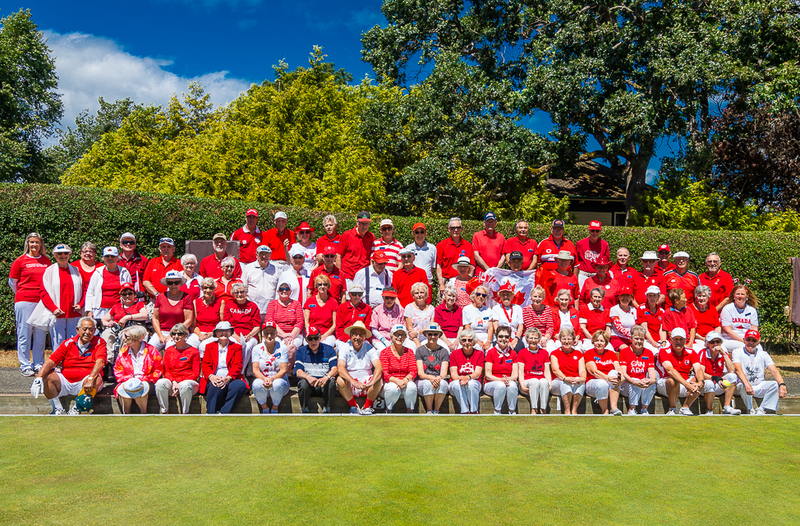 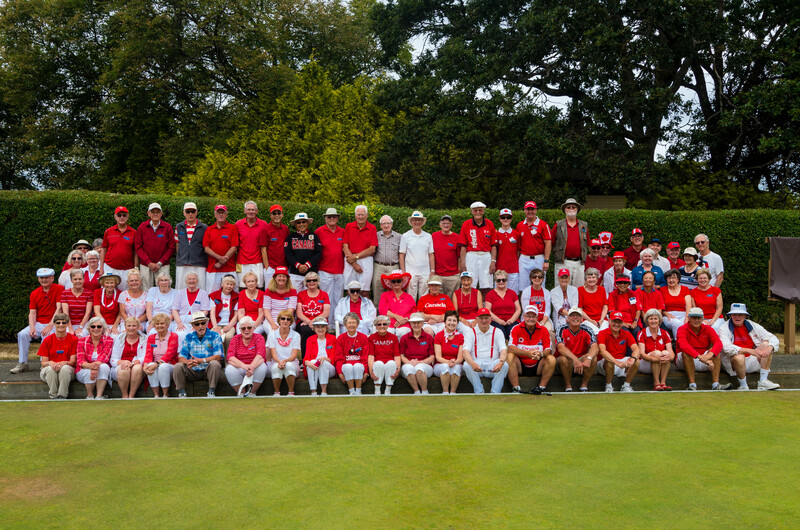 Canadian Pacific Lawn Bowling Club. 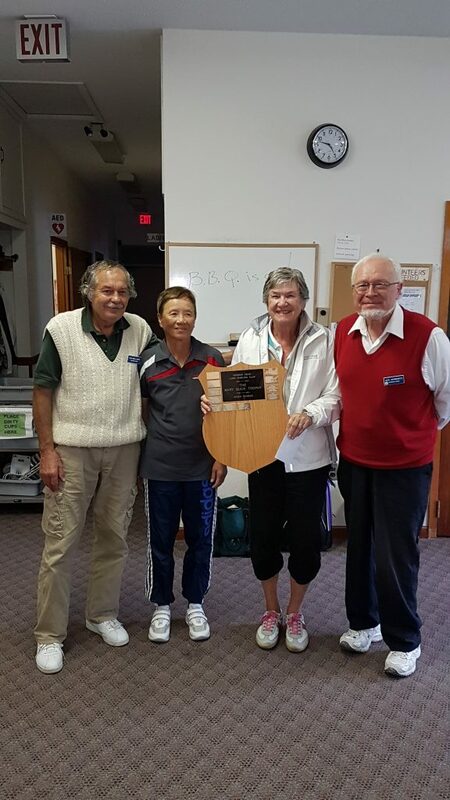 Dennis Verge, Jay Huang and Dorothy Verge. 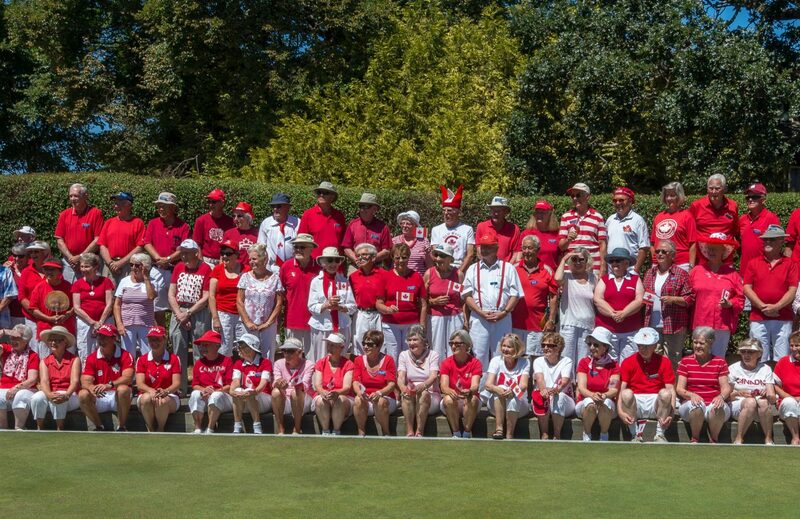 Gordon Head Lawn Bowling Club. 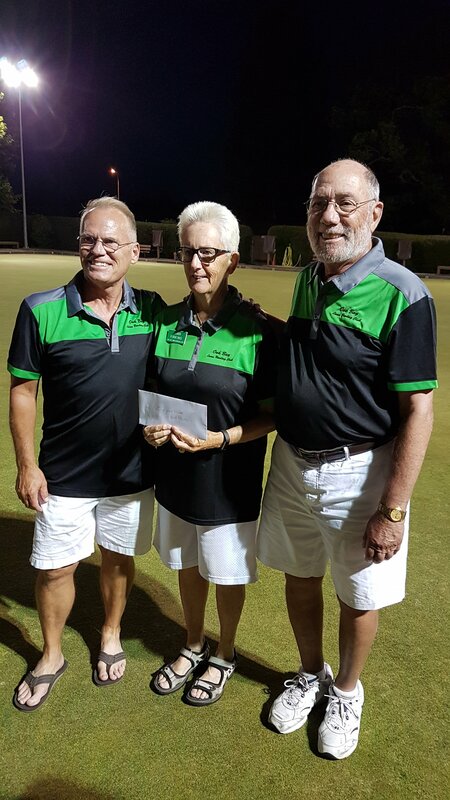 Jeff Machan, Donna Blackstock and David Anderson. 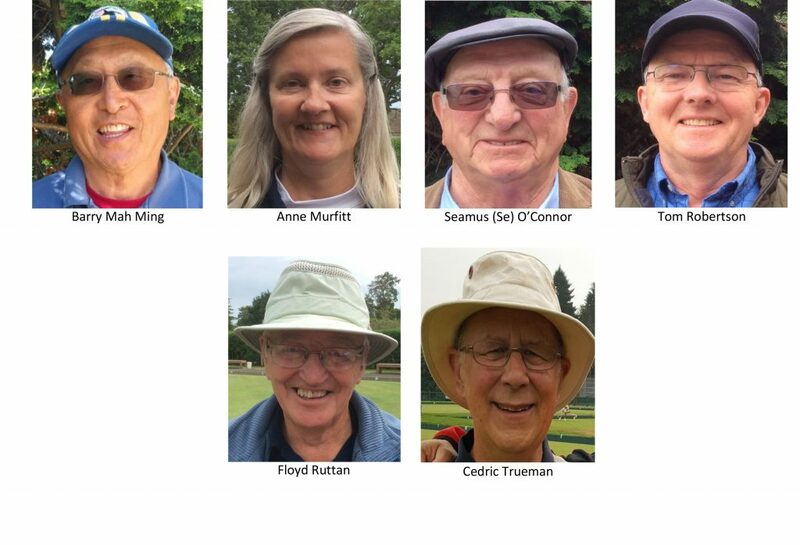 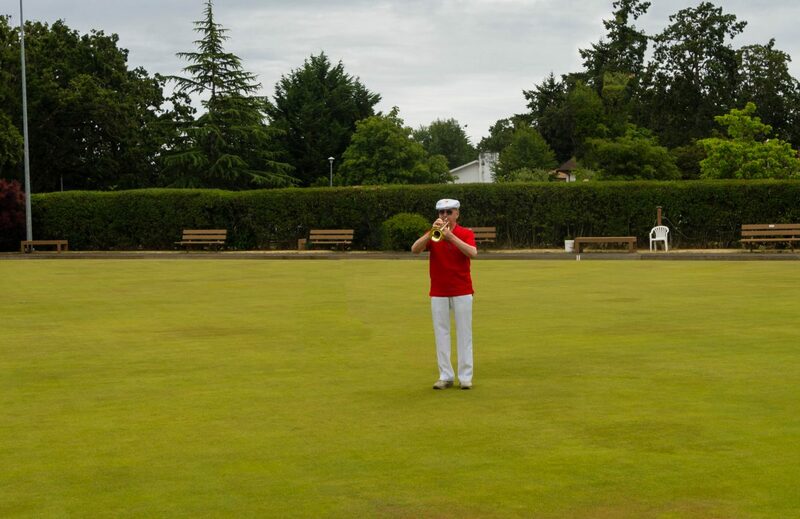 Oak Bay Lawn Bowling Club. 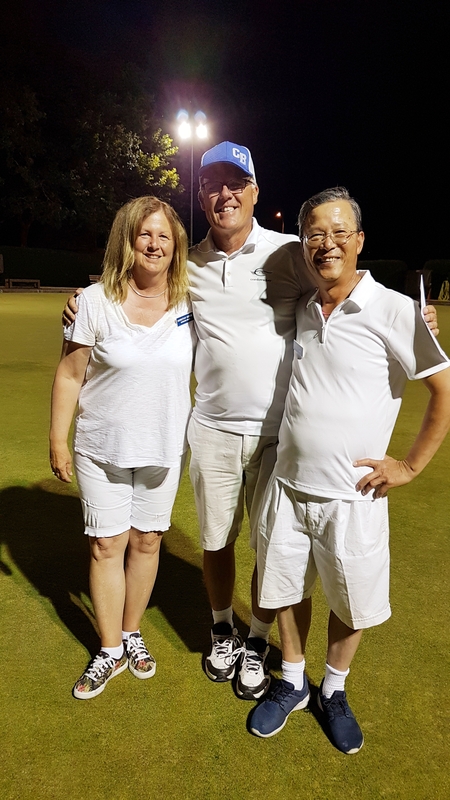 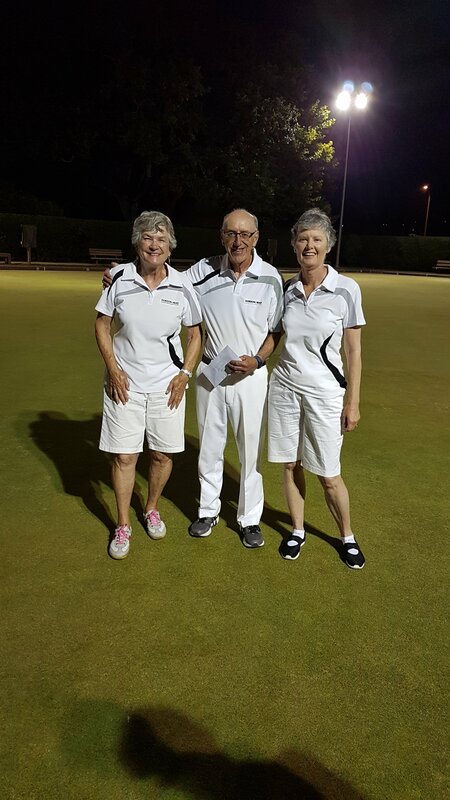 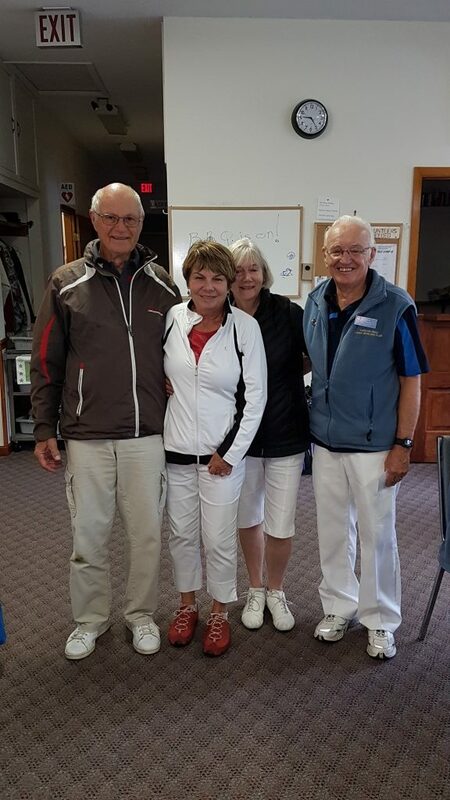 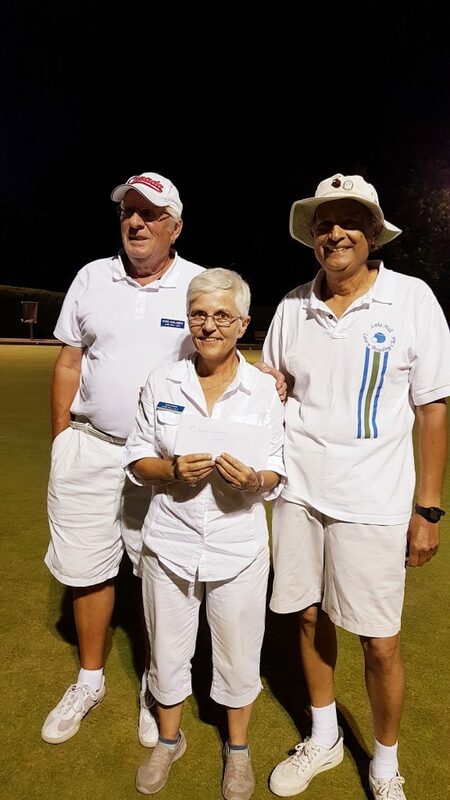 Mort Nelson, Joan Firkins and Mitch O’Brien – Oak Bay Lawn Bowling Club. 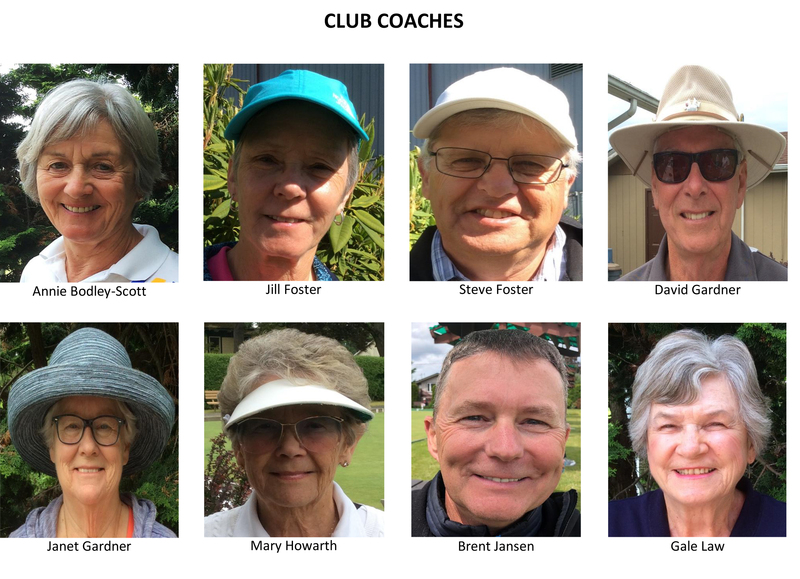 Jeff is a member of the Sidney and Gordon Head clubs. 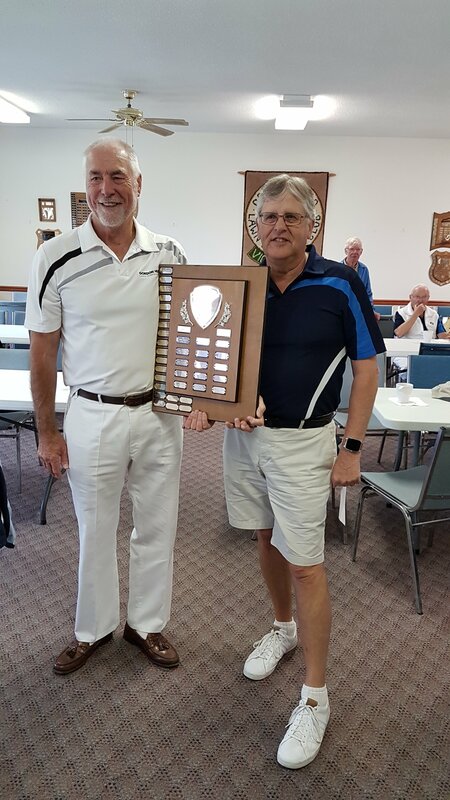 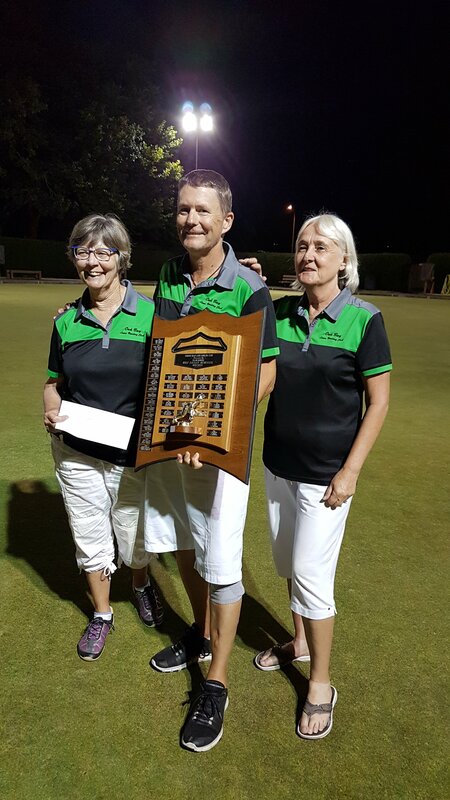 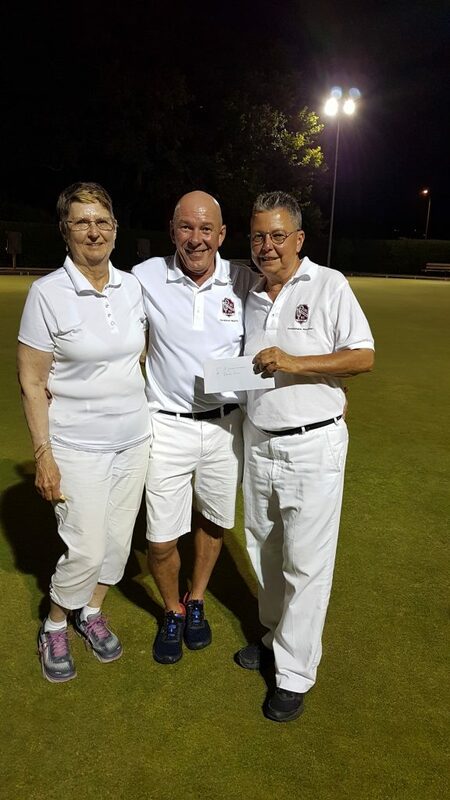 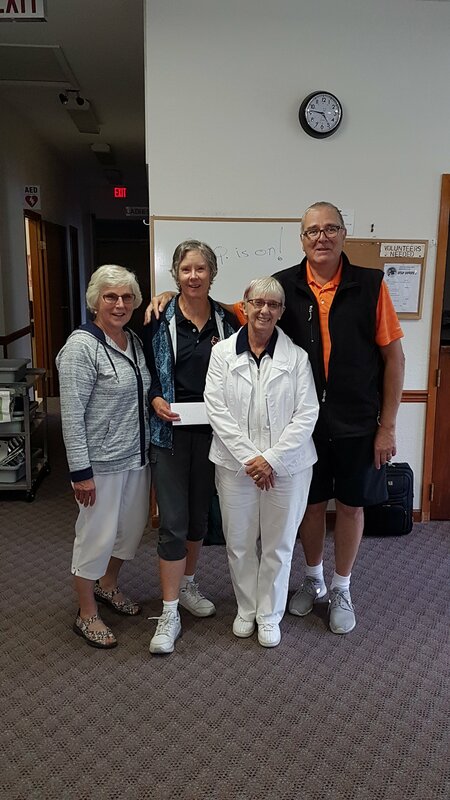 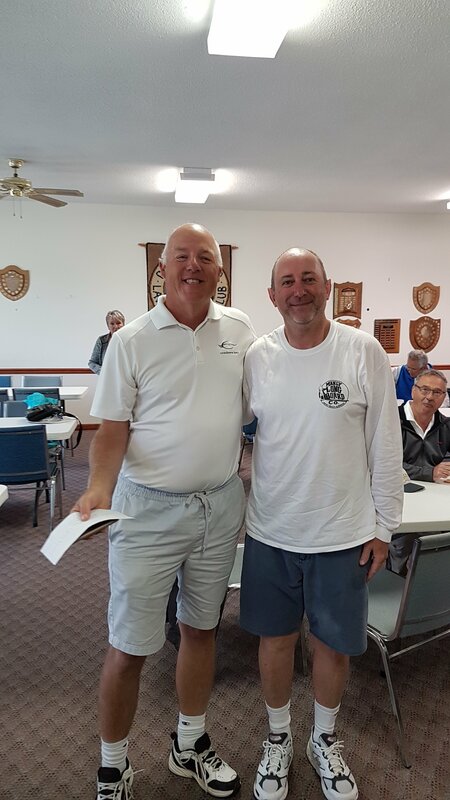 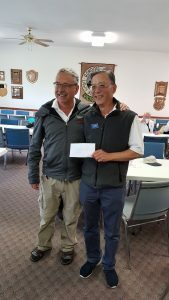 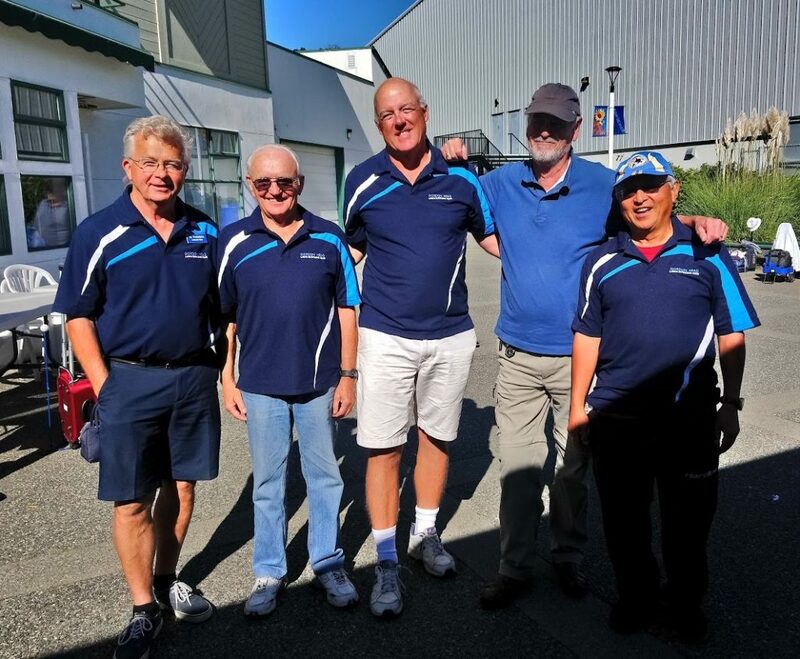 Last weekend – July 13 – 15, Jeff won the Provincial Men’s Singles Championship. 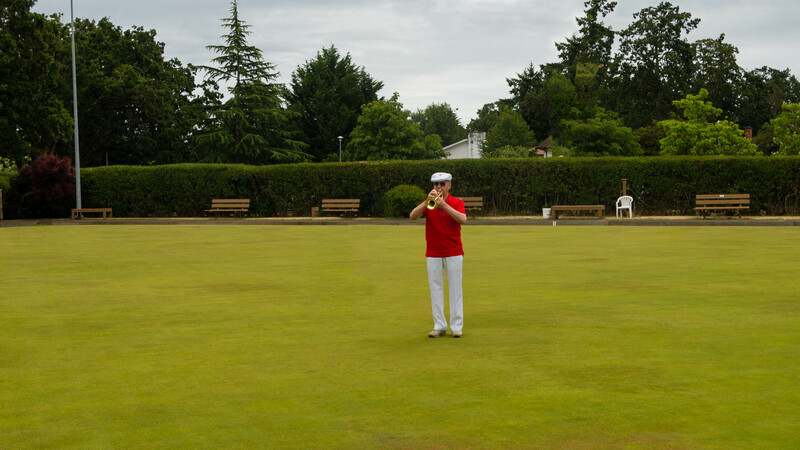 To accomplish that he had to beat some of Canada’s best – including Hirendra Bahtu and Christie Grahame. 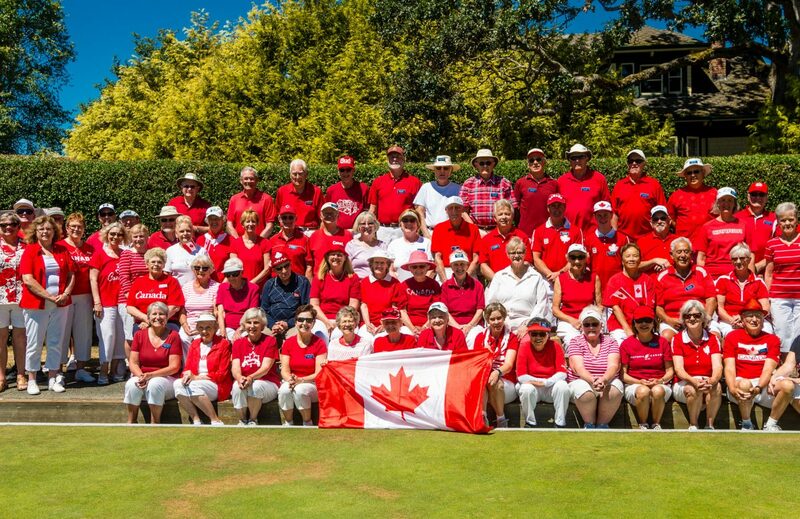 Canada Day 2018 has been added to the picture gallery.